I admit, I thought the same thing myself! Boy, was I wrong. I discovered an adorable line of fun & affordable new line of jewelry. I was hooked! Magnetic Lockets that hold $5 charms? Who is the brainchild behind this fab idea?? Turns out, Bella Weems, the founder of O2, was 14 when she started her company! 14! I was worried if my hair looked good enough to get a certain boy's attention! They have a lobster claw clasp and can attach to any chain, locket, or other dangles! 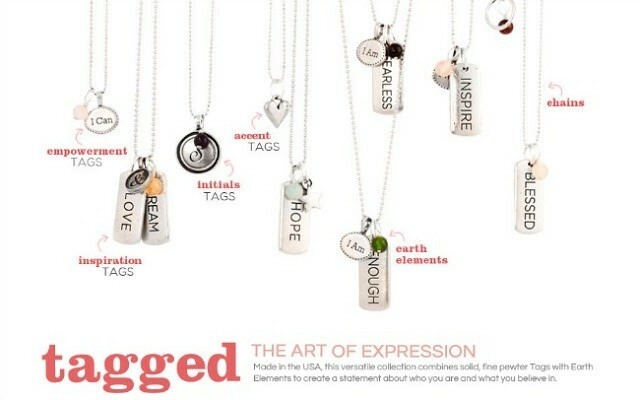 Made from pewter in the USA, these Inspirational tags show character & pizzazz. They're Cute!! How do I get some? You can order on my website, which is linked through the Headline above, or contact me to have an Origami Owl Jewelry Bar and get it for FREE! The Hostess Rewards are OWLmazing! Plus, what lady doesn't love a gift of jewelry? 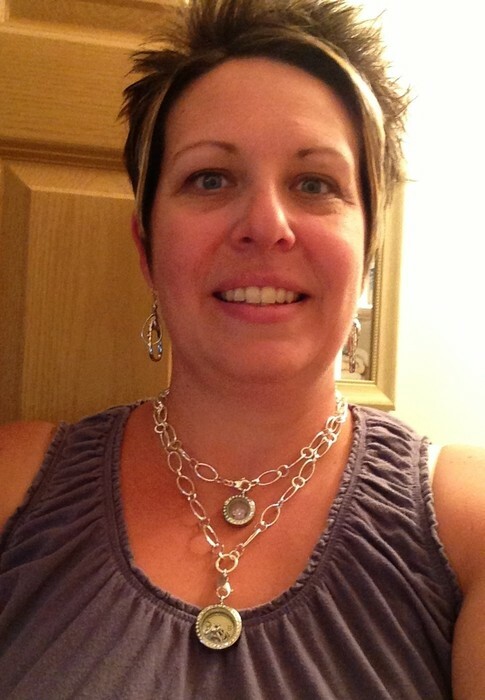 Origami Owl is a social selling jewelry business. 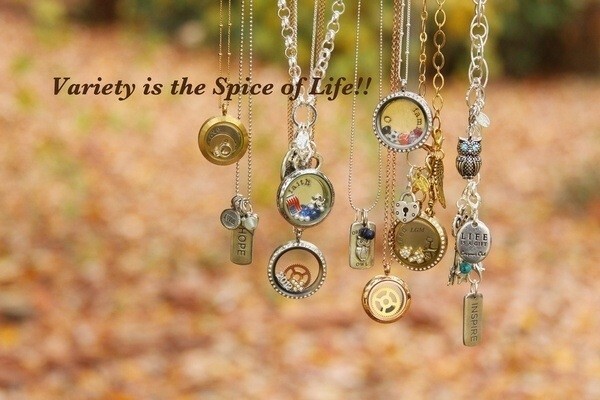 Create a Living Locket™ with custom designed charms that tell the story of your life and represent the things you love.